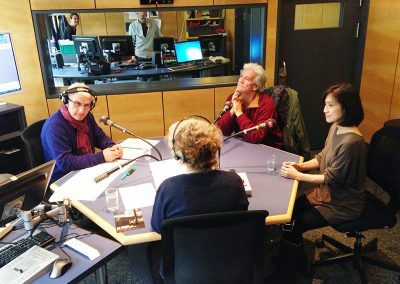 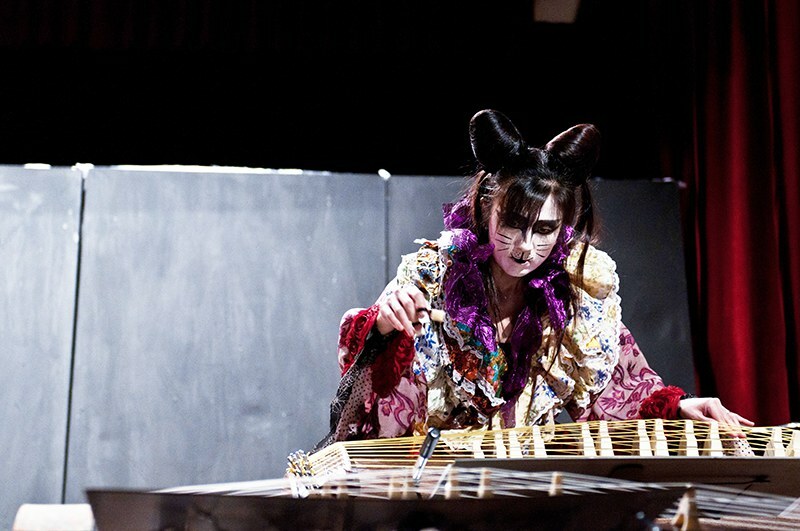 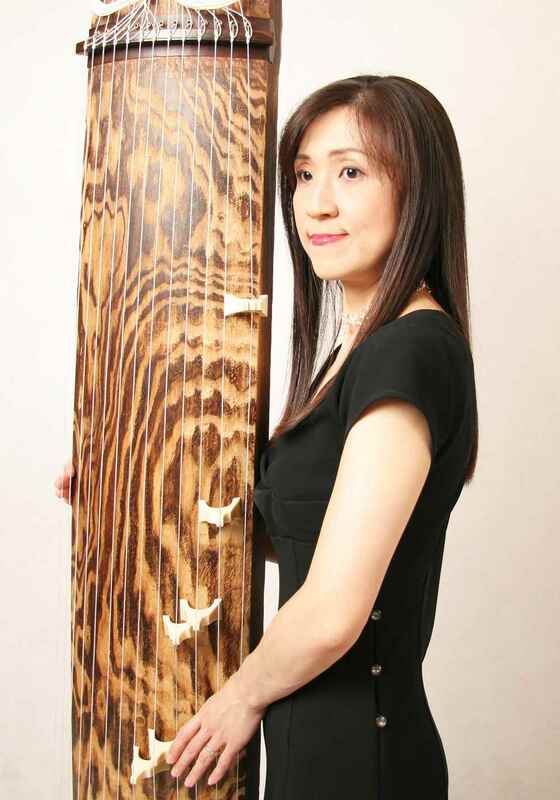 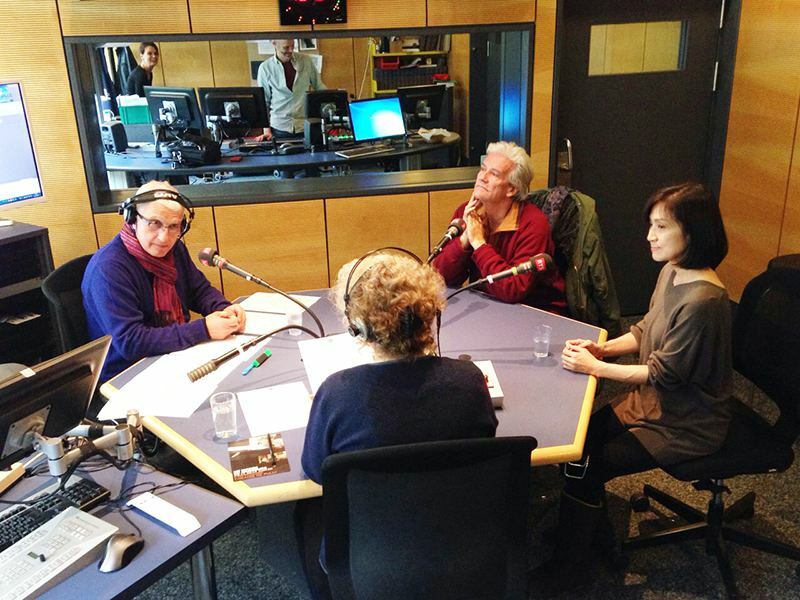 Noriko Tsuboi began studying koto at age eight, concentrating on traditional Japanese music. 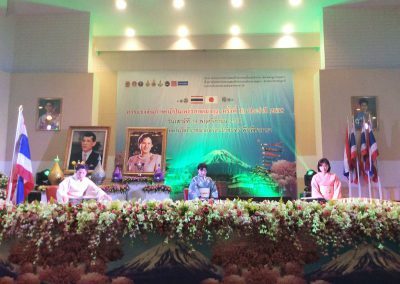 Obtained a teaching certificate from Sawai Koto Institute in 1987, she entered the Institute as a Special Research Student. 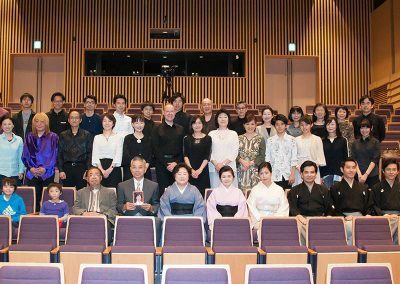 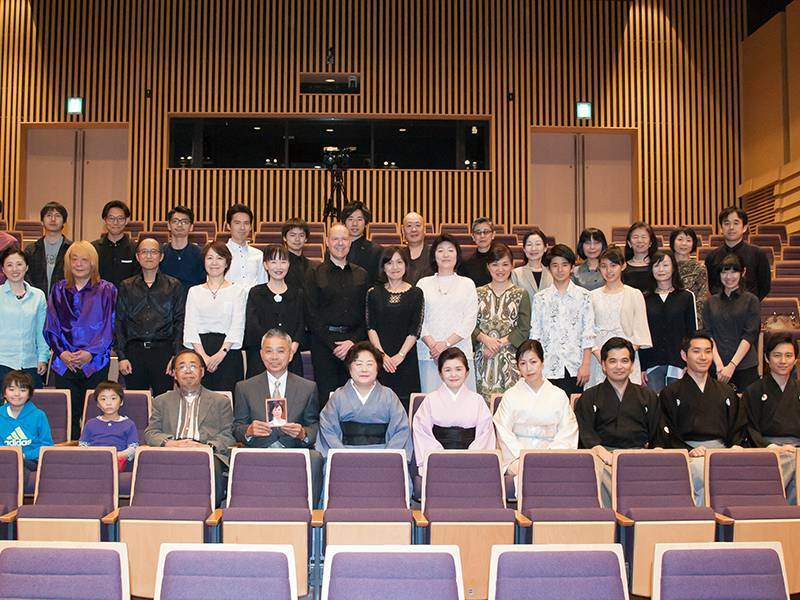 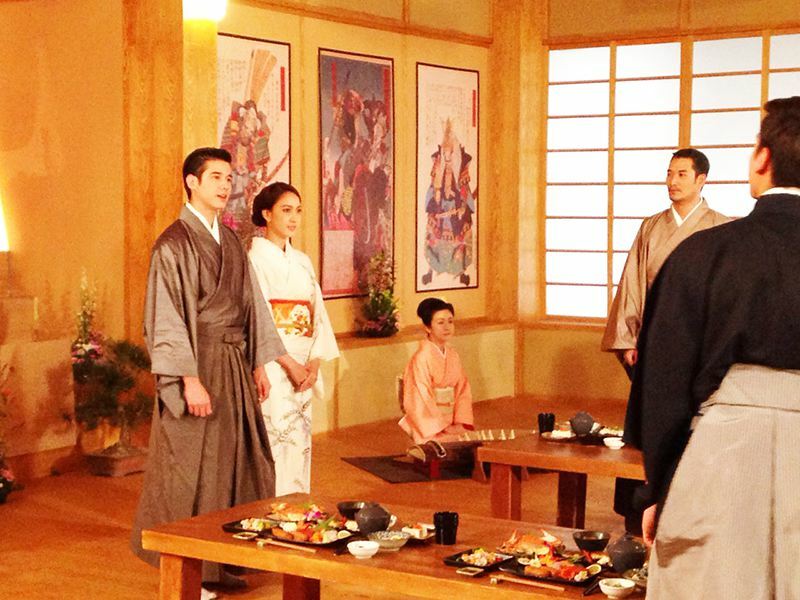 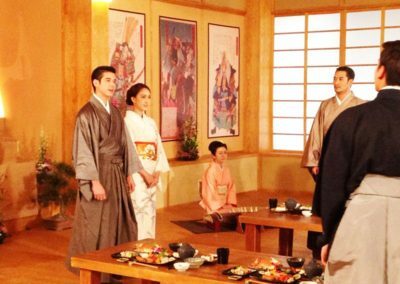 She also completed the NHK Traditional Music Program, and two-year Intensive Seminar at Sawai Koto Institute. 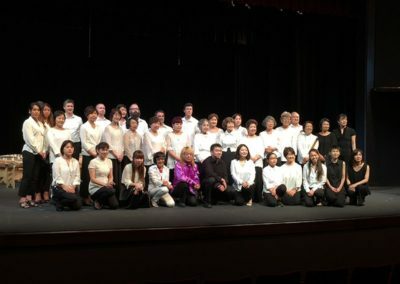 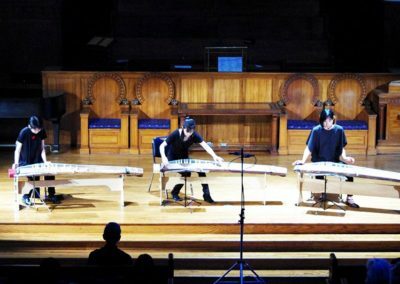 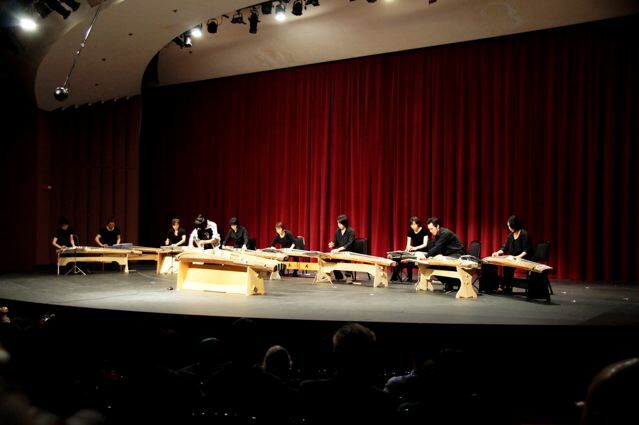 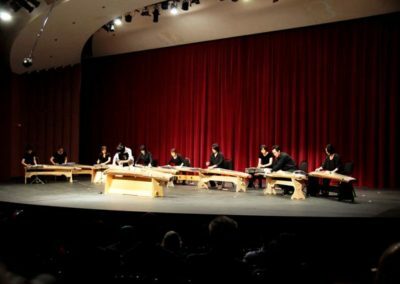 In 1992, Noriko was invited to teach at the University of California, San Diego as a koto instructor, where she also directed a student koto ensemble andperformed in concerts throughout the States. 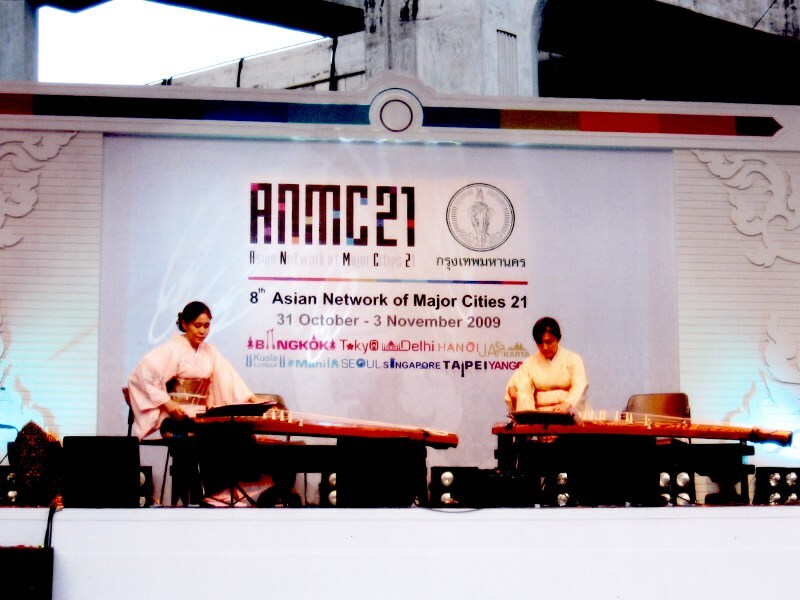 Noriko has resided in Bangkok since 2001. 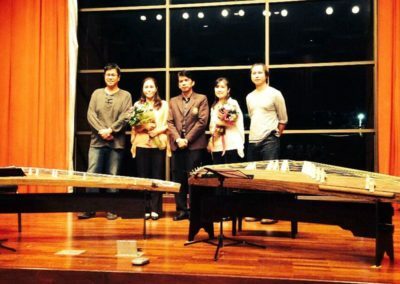 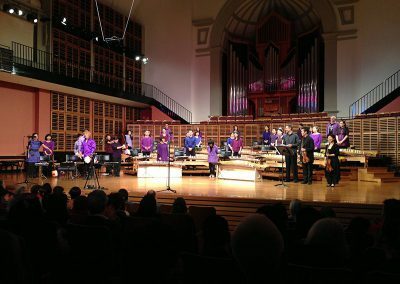 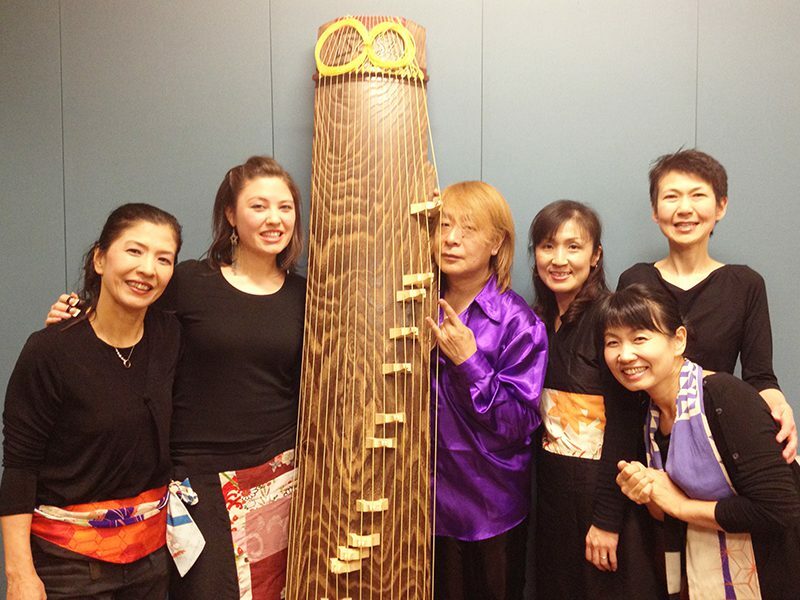 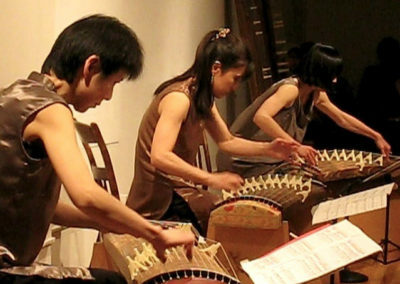 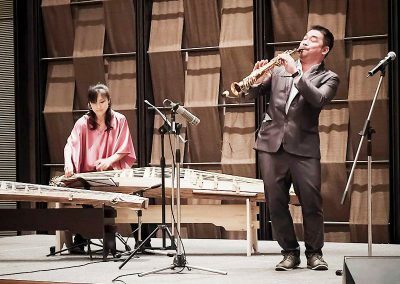 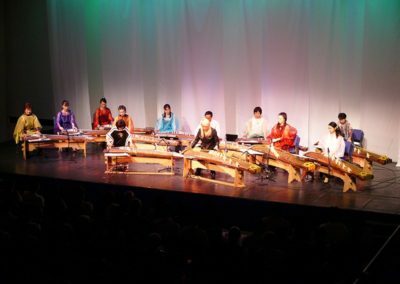 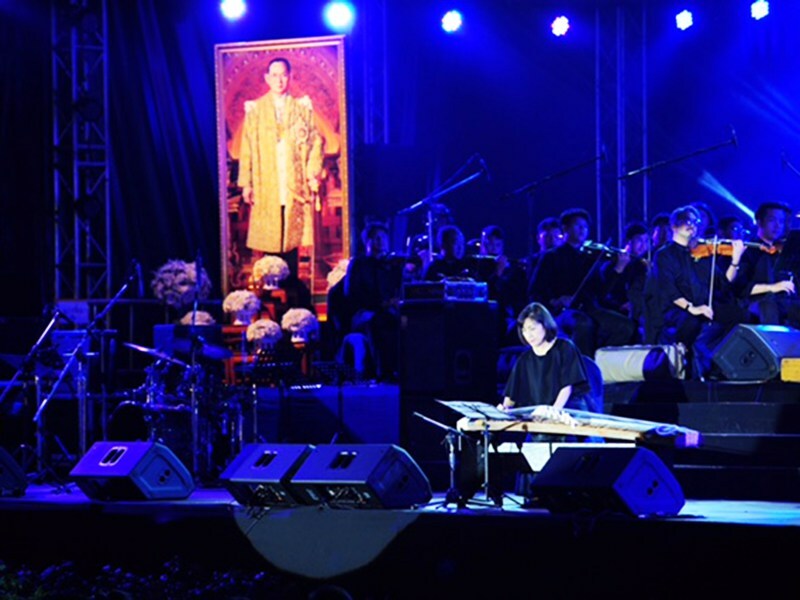 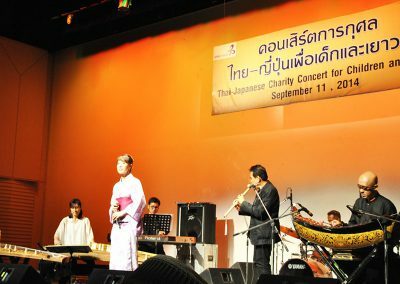 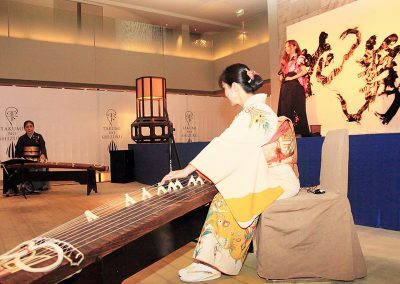 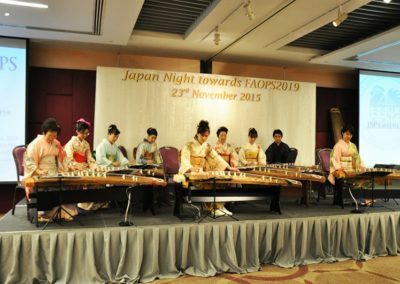 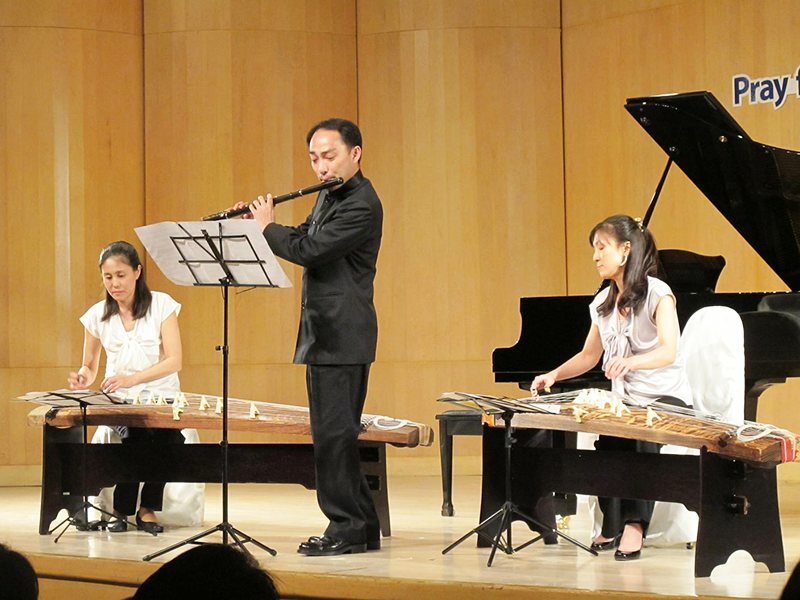 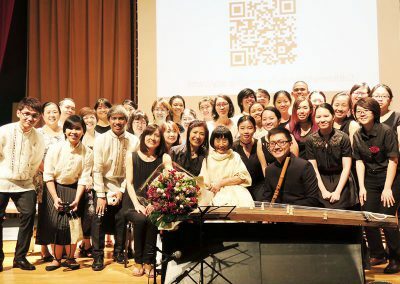 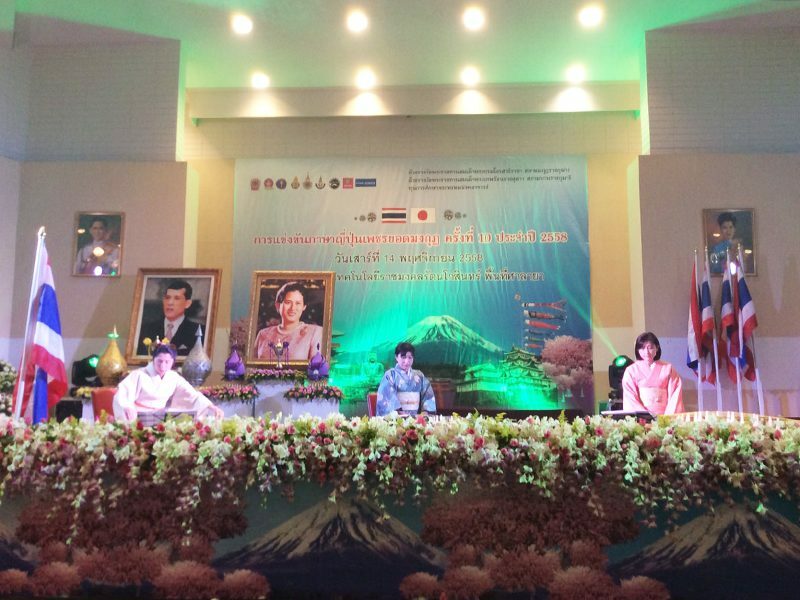 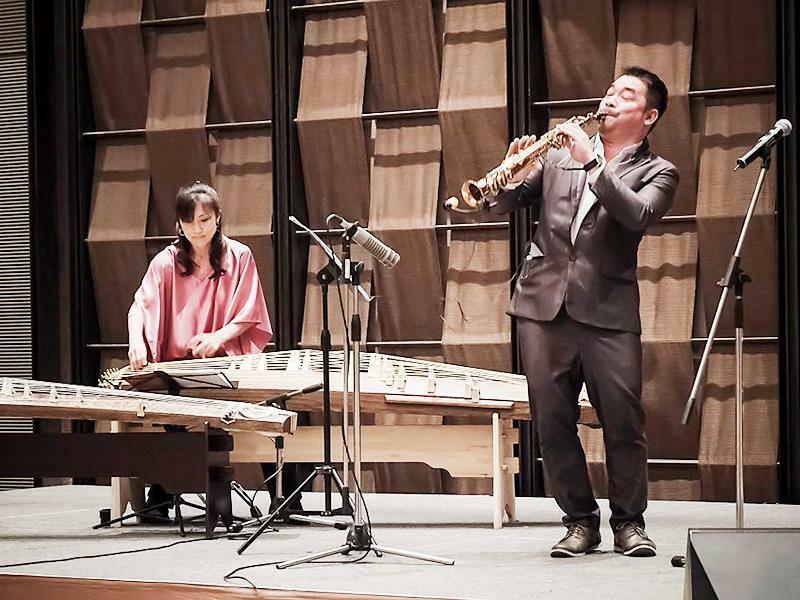 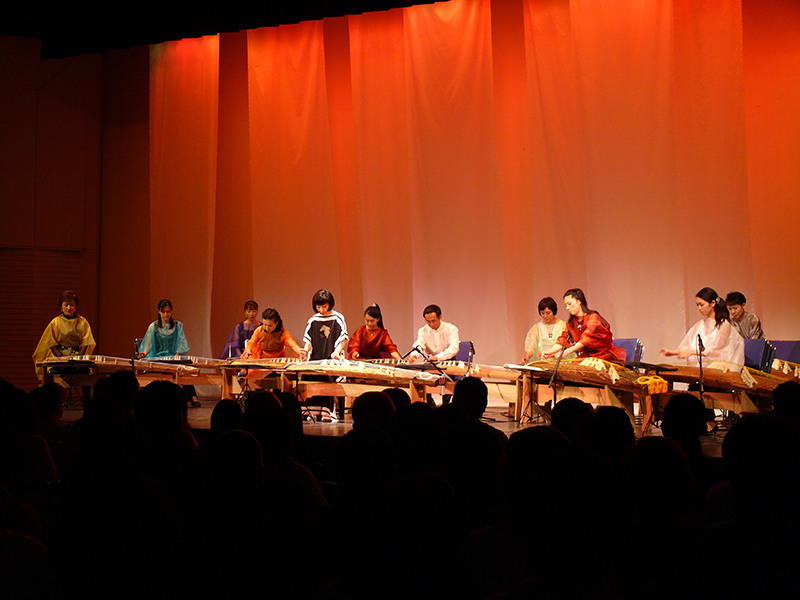 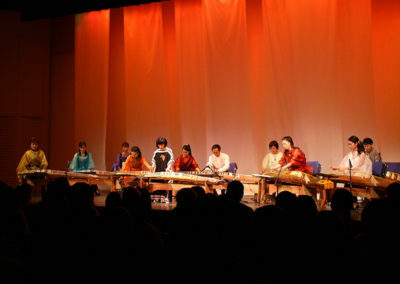 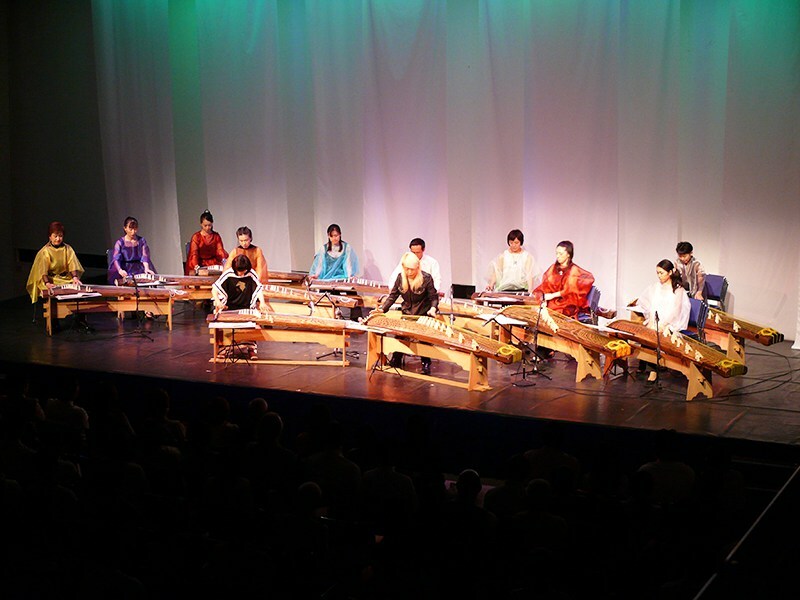 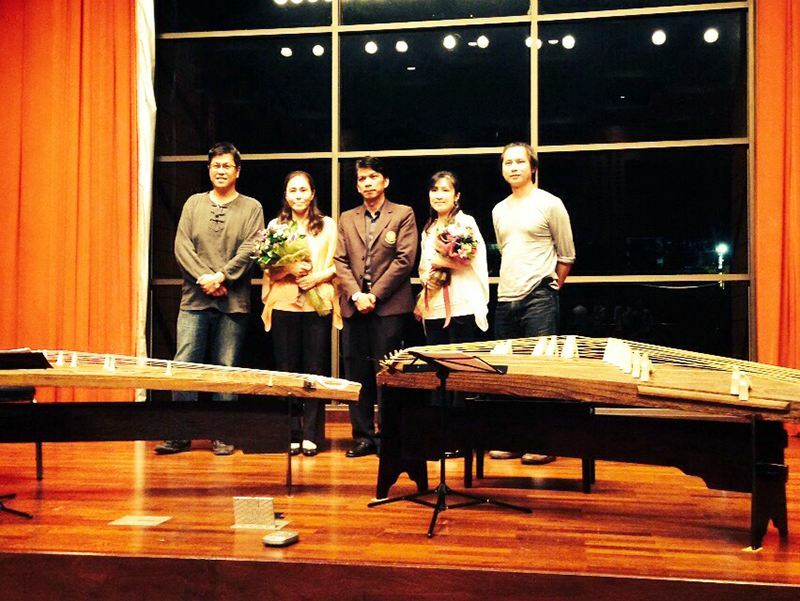 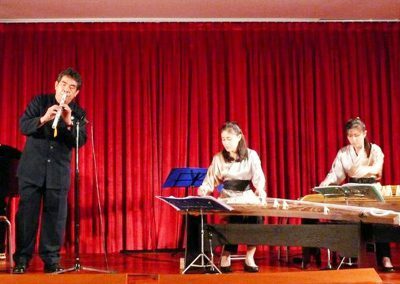 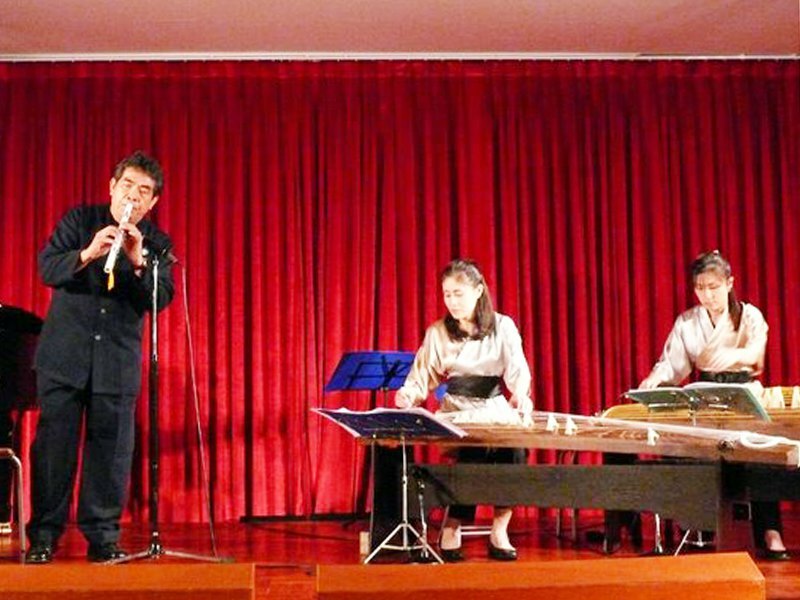 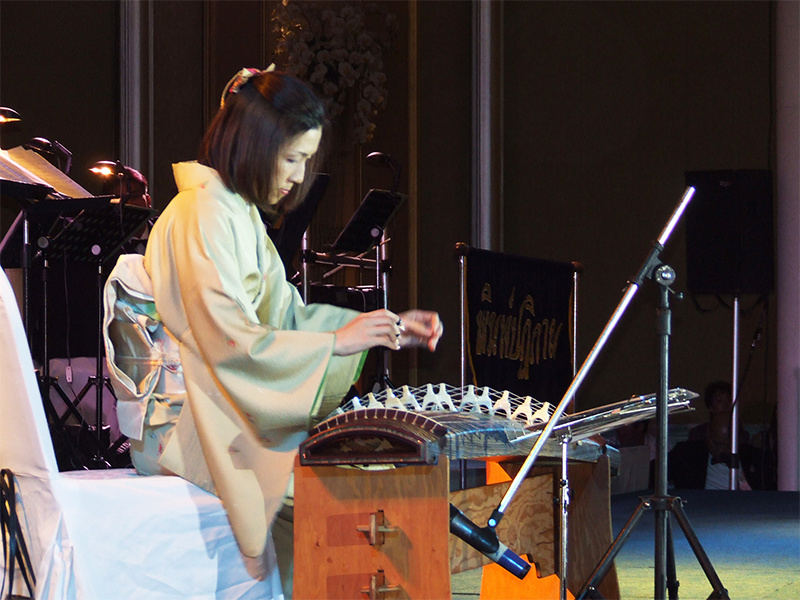 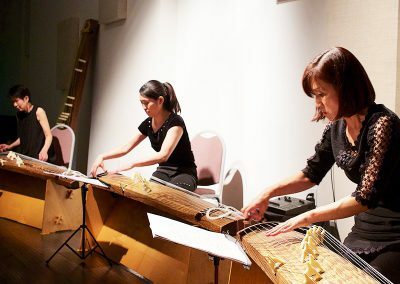 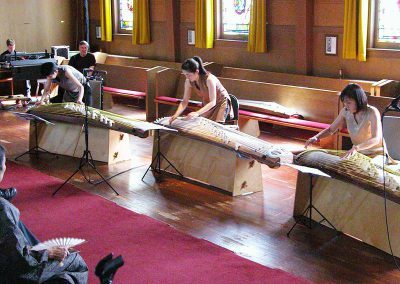 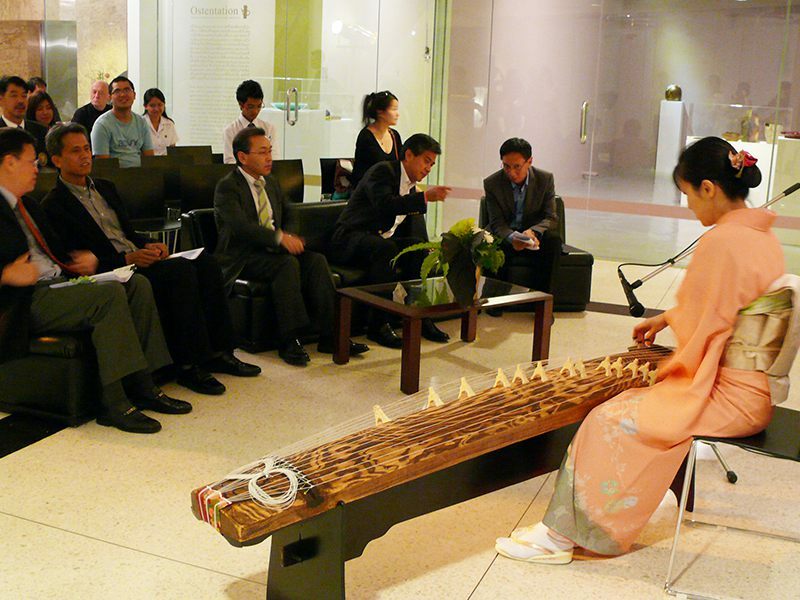 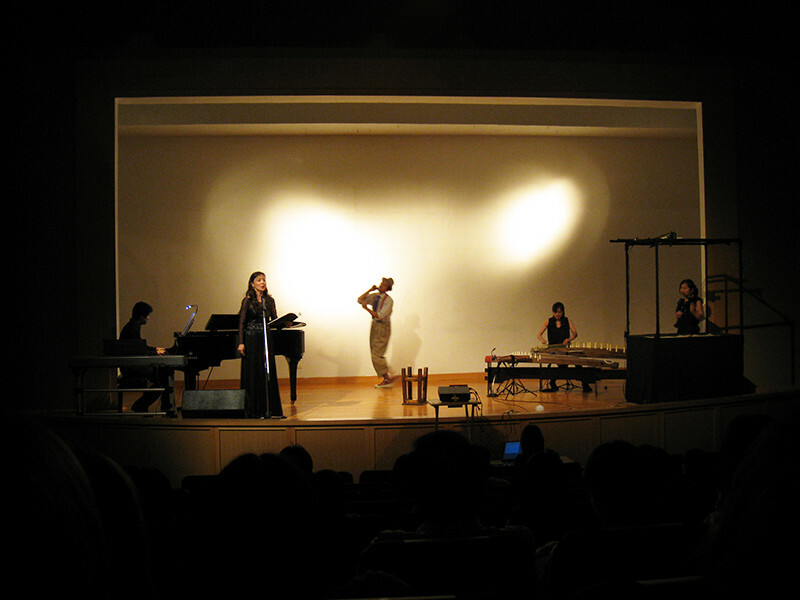 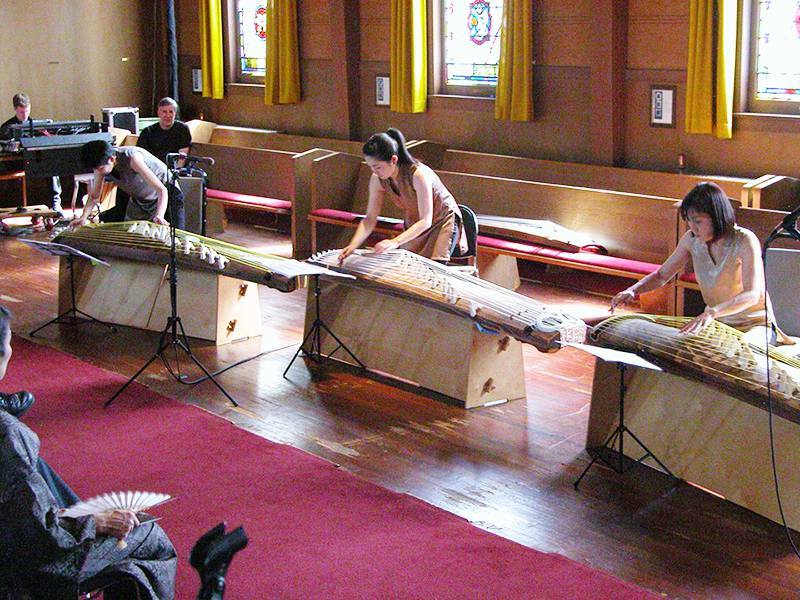 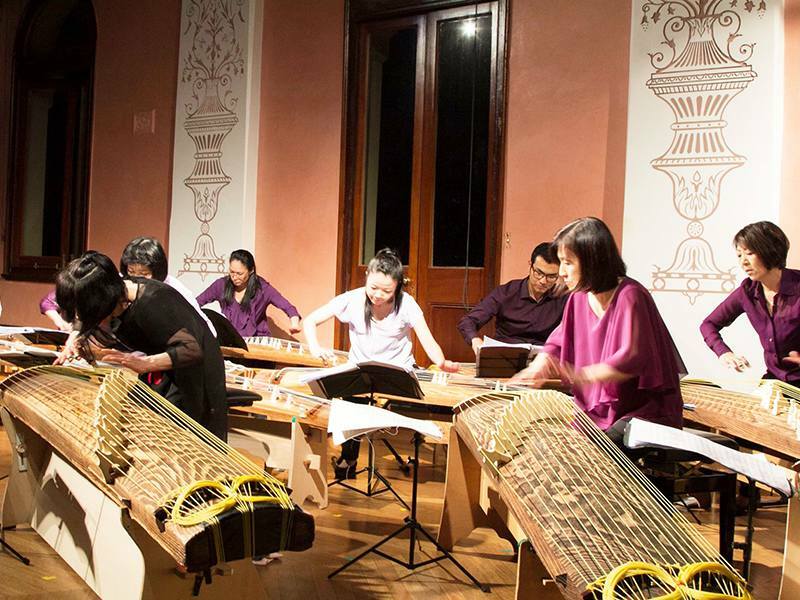 In 2005, she invited koto and shakuhachi players from Japan and USA to have concerts in Bangkok and Chiang Mai, which was organized by the Japan Foundation, Bangkok. 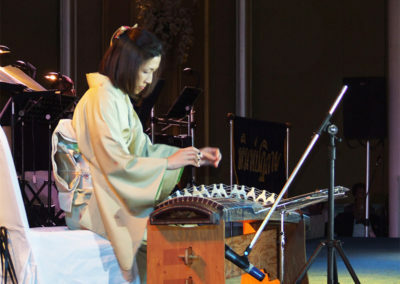 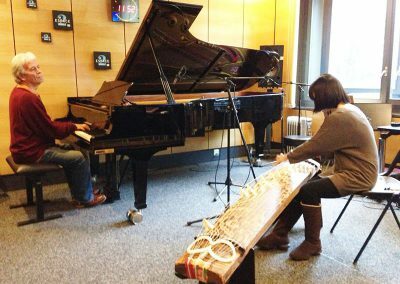 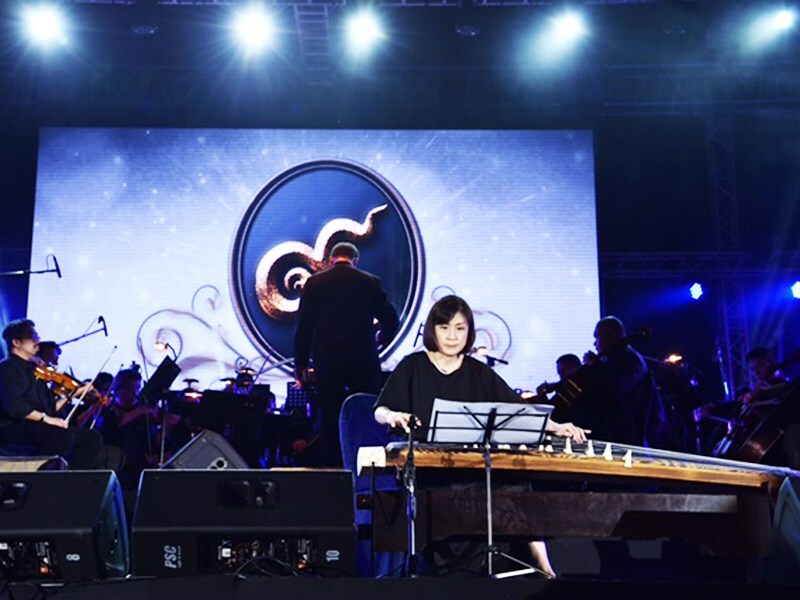 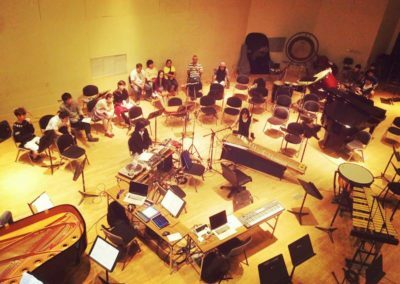 She also worked on organizing concerts of “Sawai Koto Orchestra Asia Tour”; supported by the Agency for Cultural Affairs of Japan, and performed in Bangkok, Kuala Lumpur, and New Delhi in 2007. 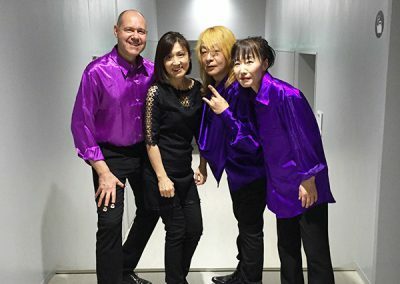 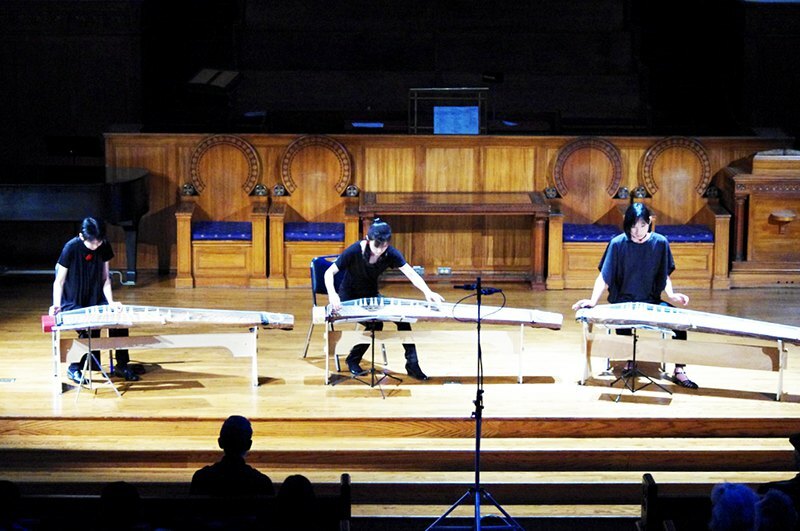 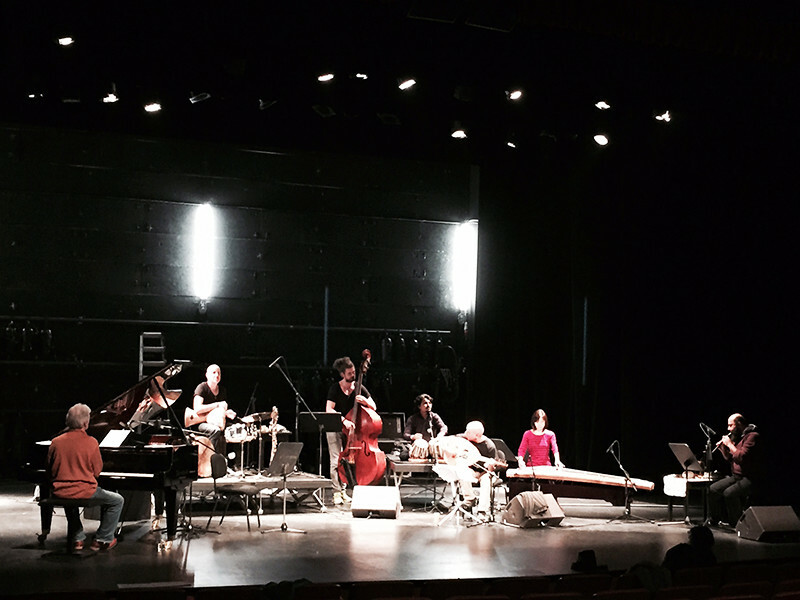 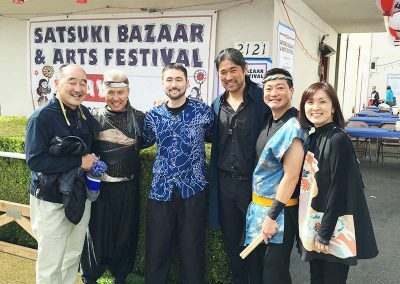 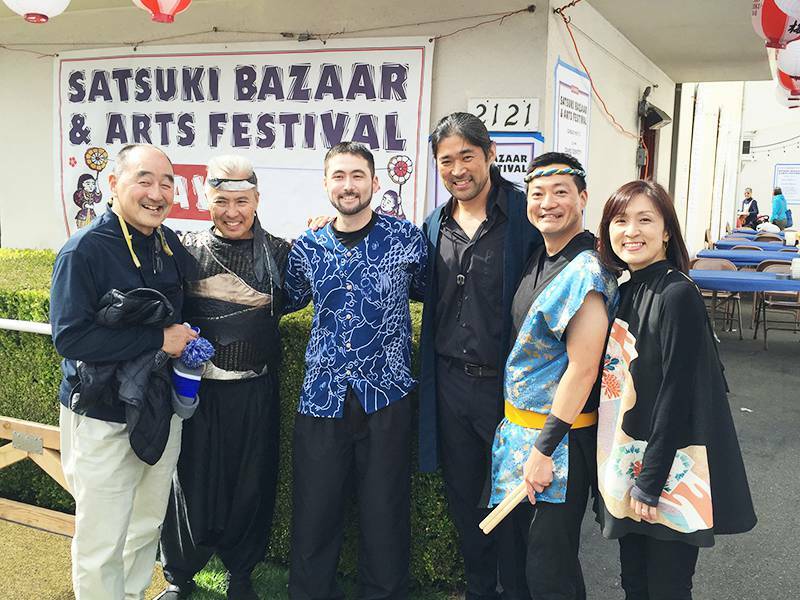 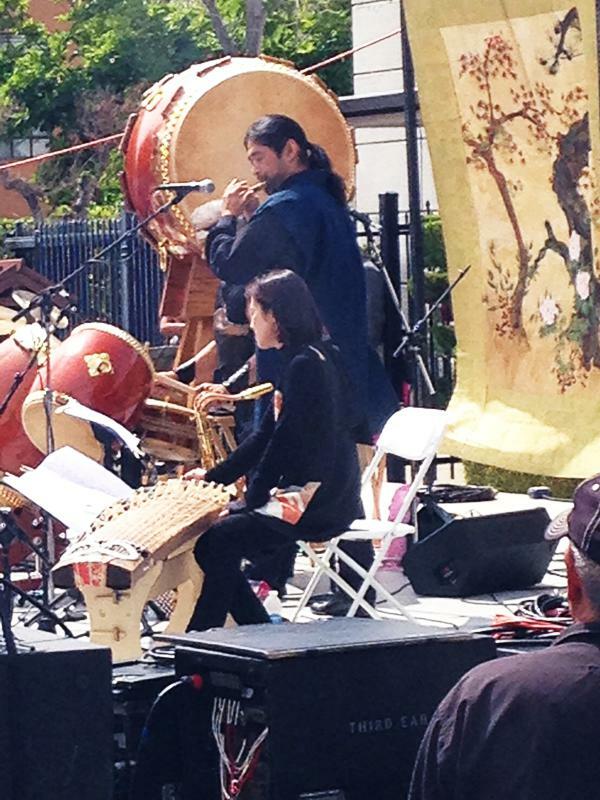 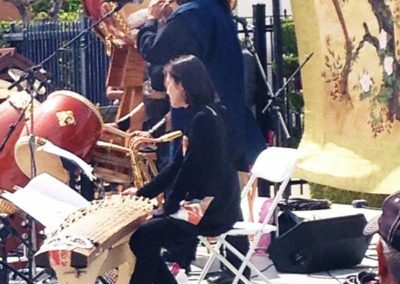 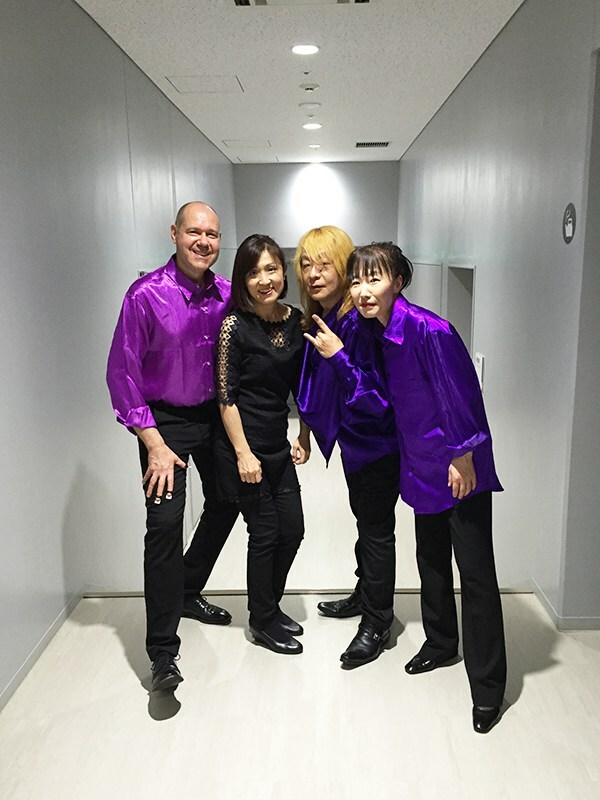 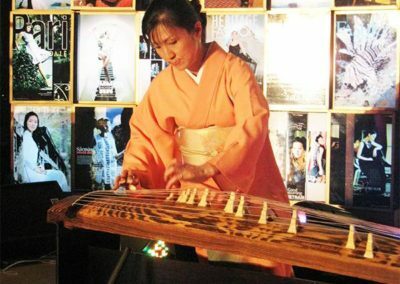 Noriko is a member of Lantana Koto Group and performs contemporary music in San Francisco bay area since 2008. 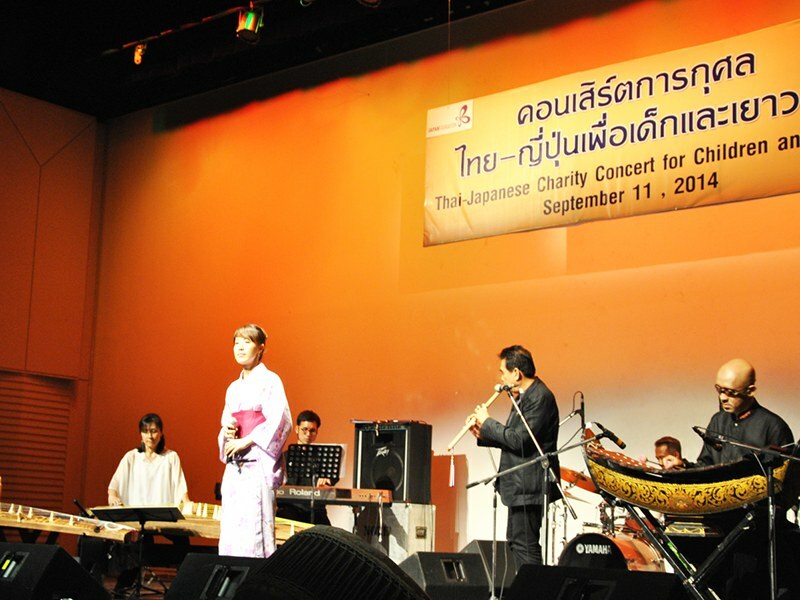 She also had performed in Japan, Switzerland, Australia, Cambodia, Myanmar, and Vietnam. 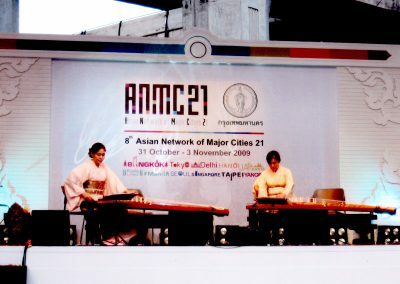 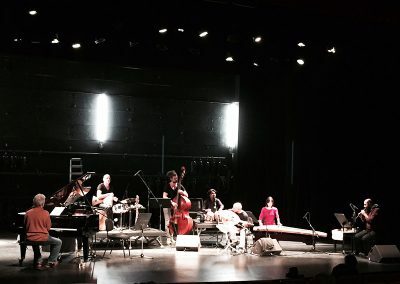 Currently, she teaches koto in Bangkok, and continues to pursue intriguing musical possibilities by collaborating with various fields of musicians and artists. 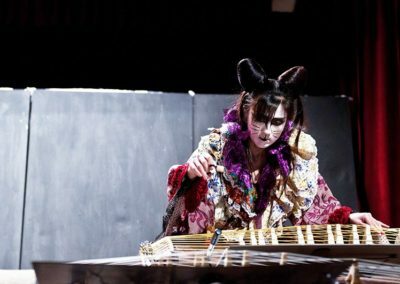 Please feel free to ask anything about koto performance. 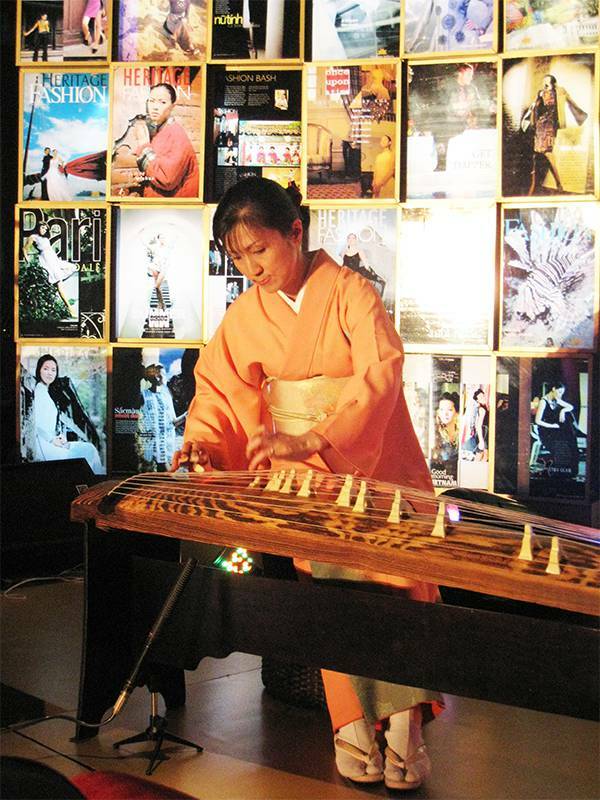 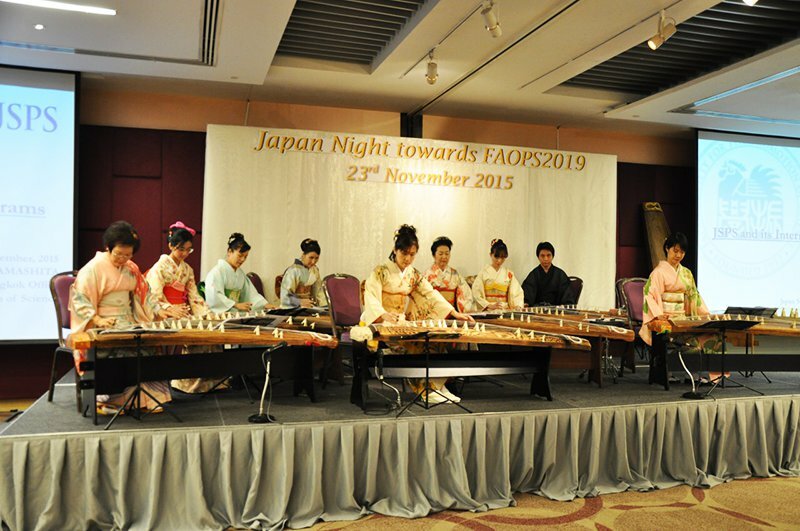 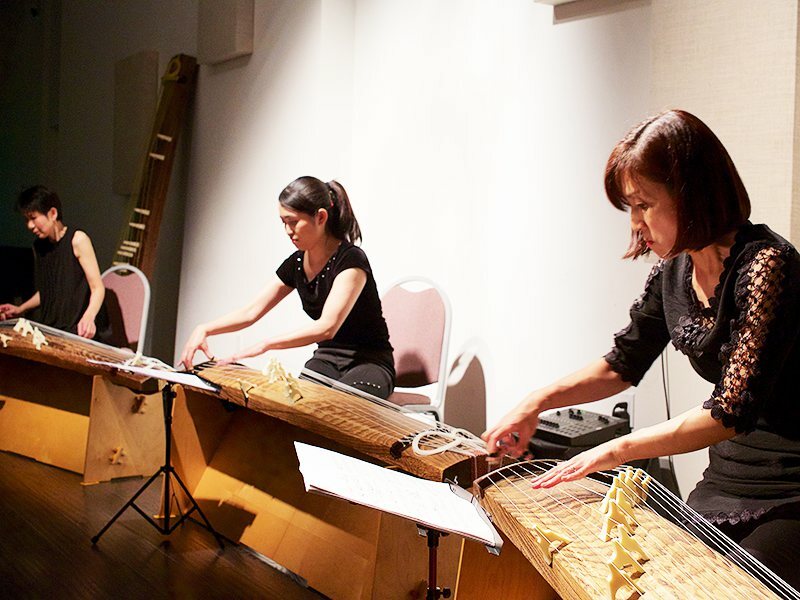 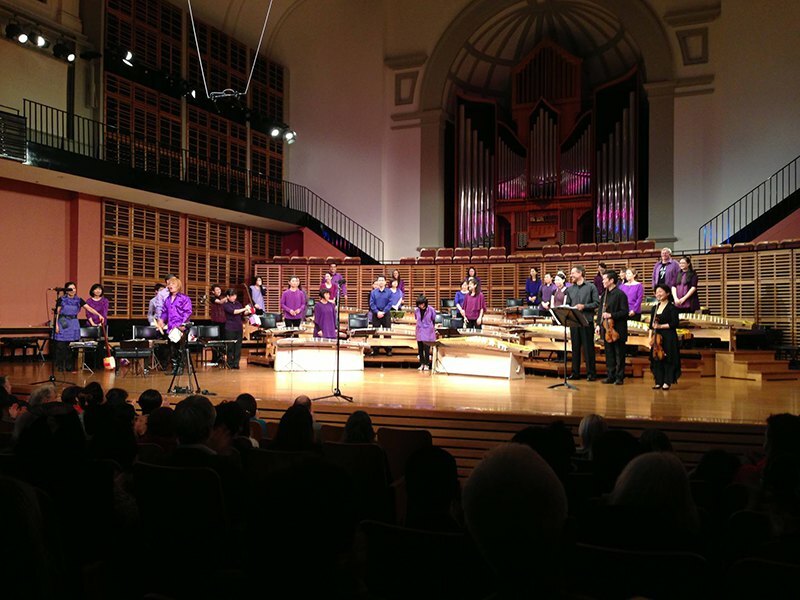 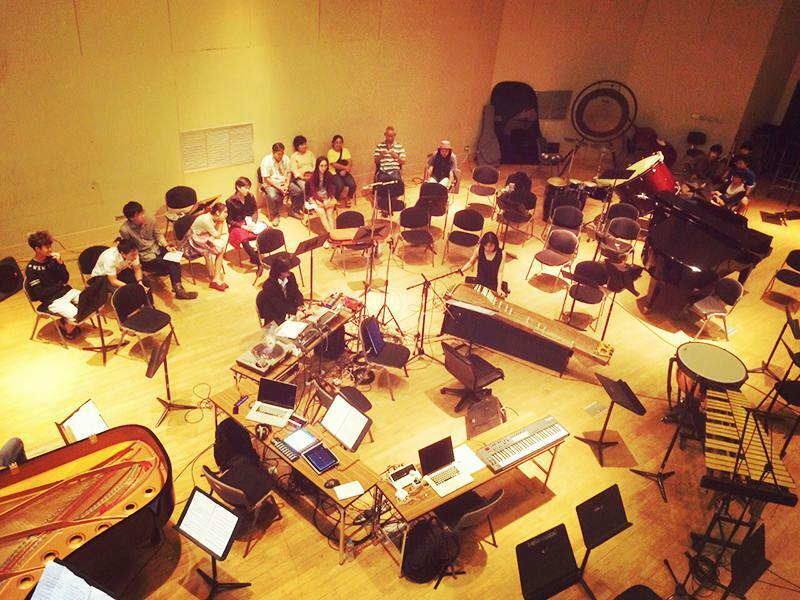 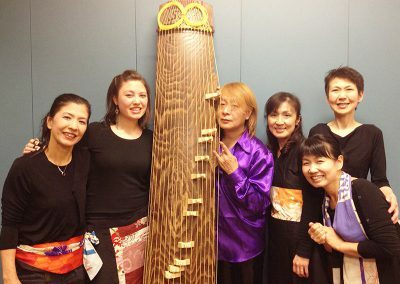 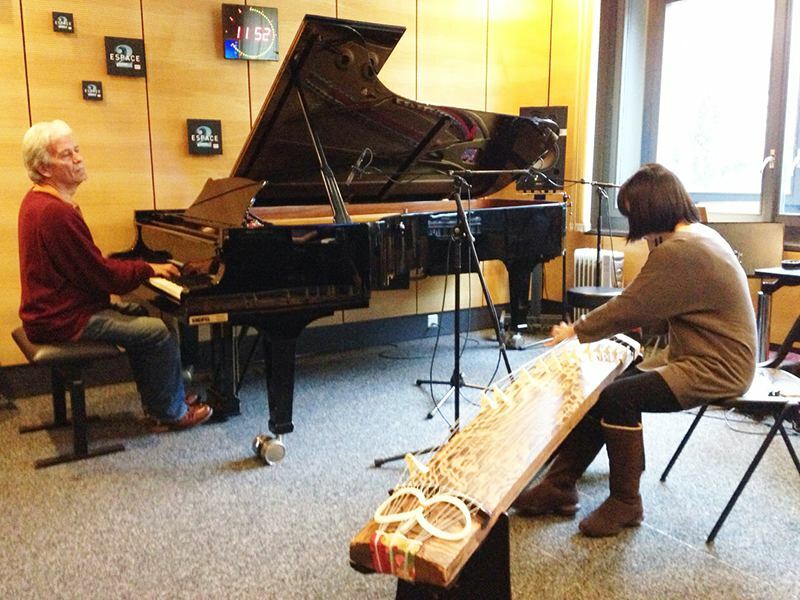 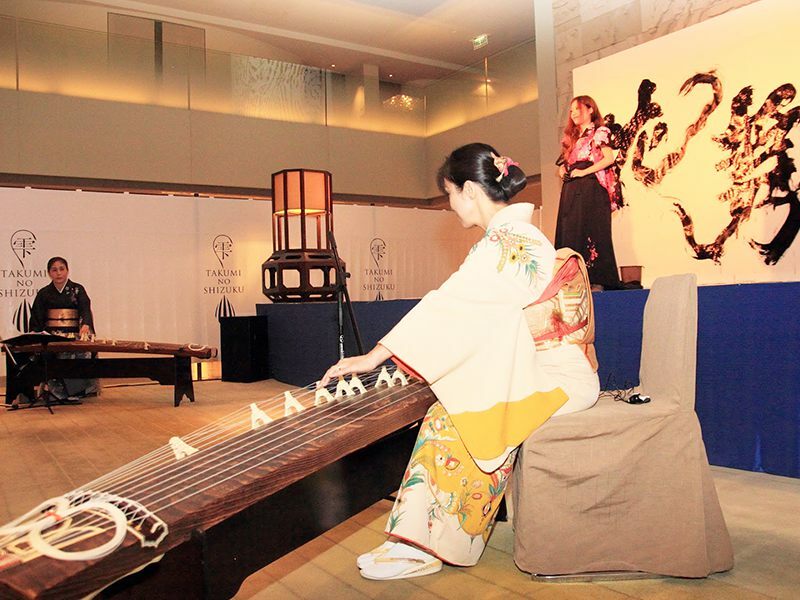 Noriko is actually based in Bangkok but happy to travel around the world for koto performance.